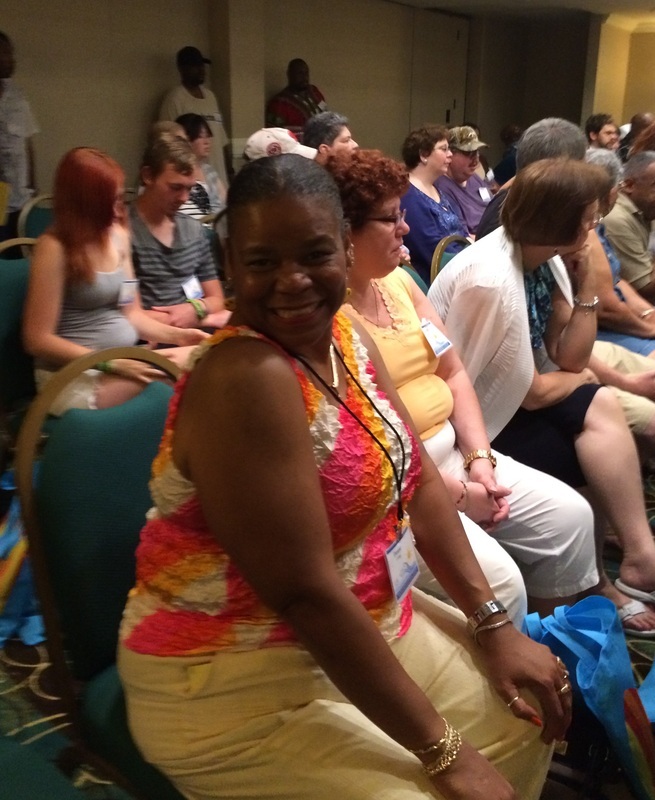 IoH ROCKED THE 2014 On OUR OWN OF MARYLAND ANNUAL CONFERENCE! 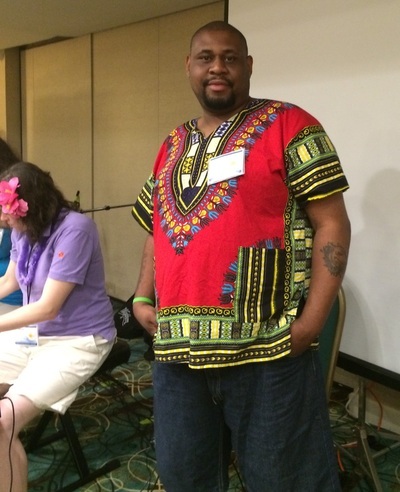 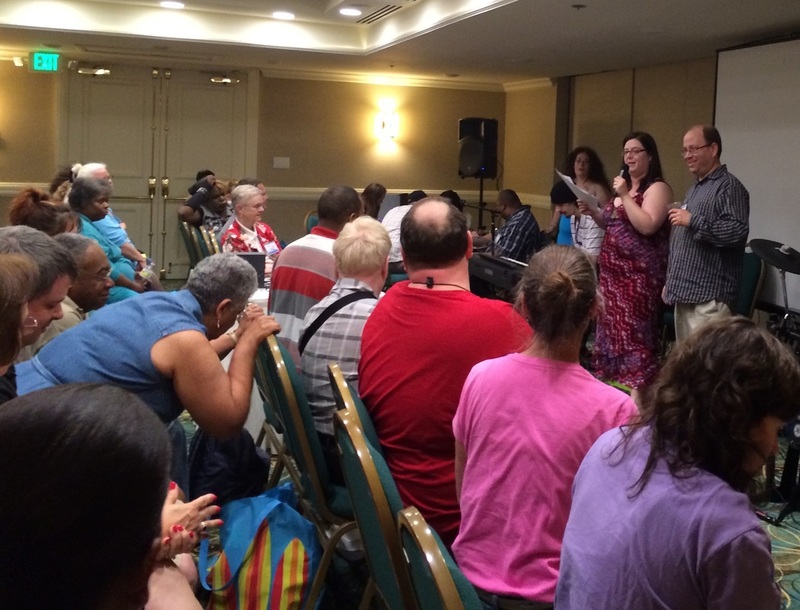 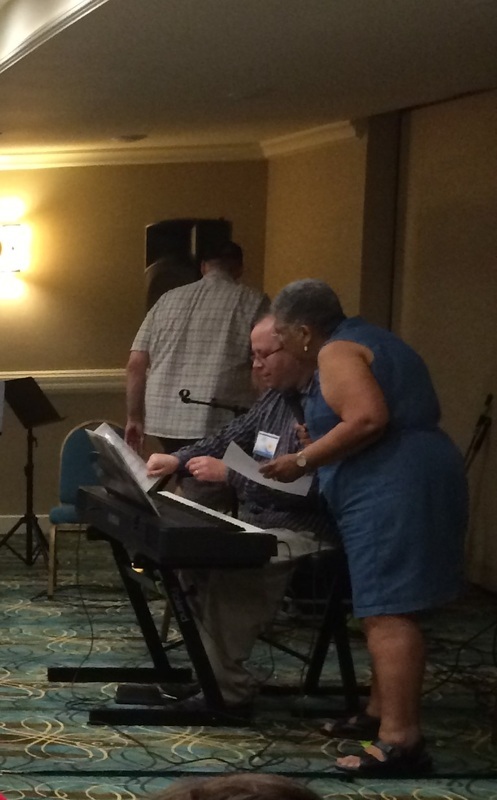 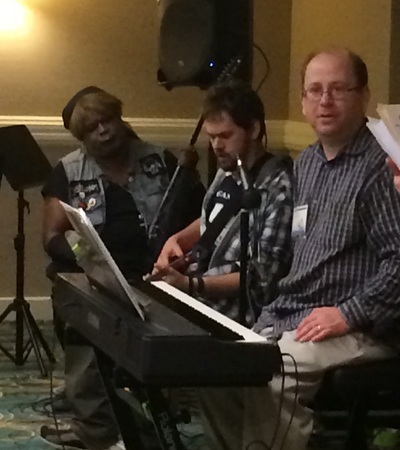 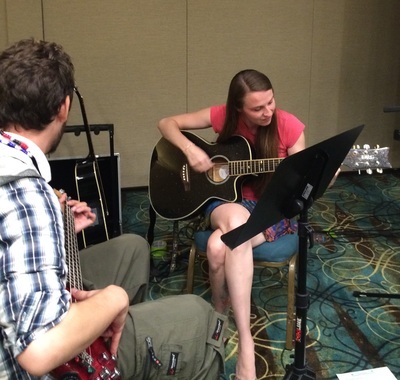 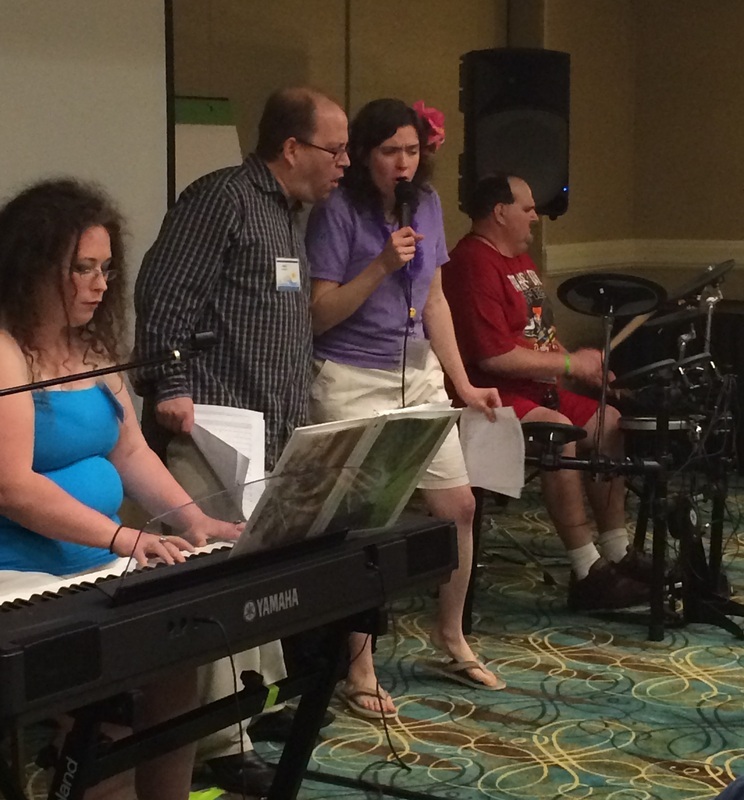 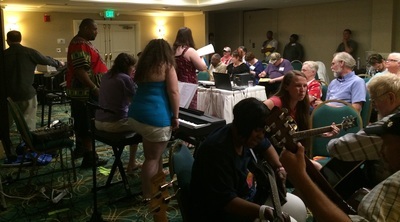 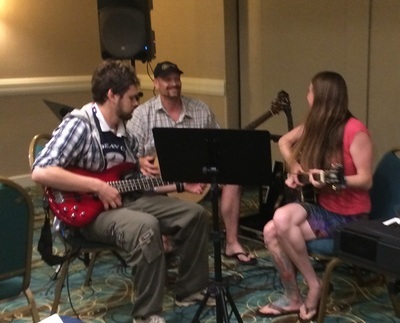 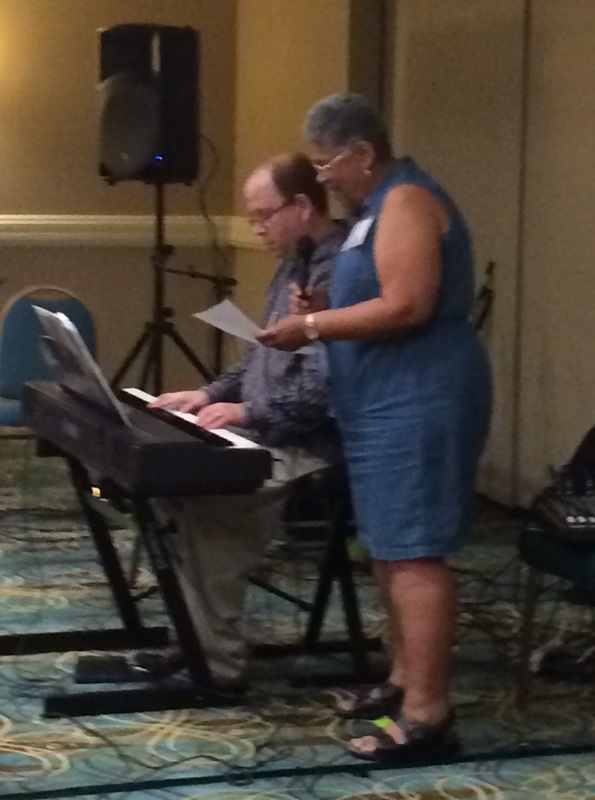 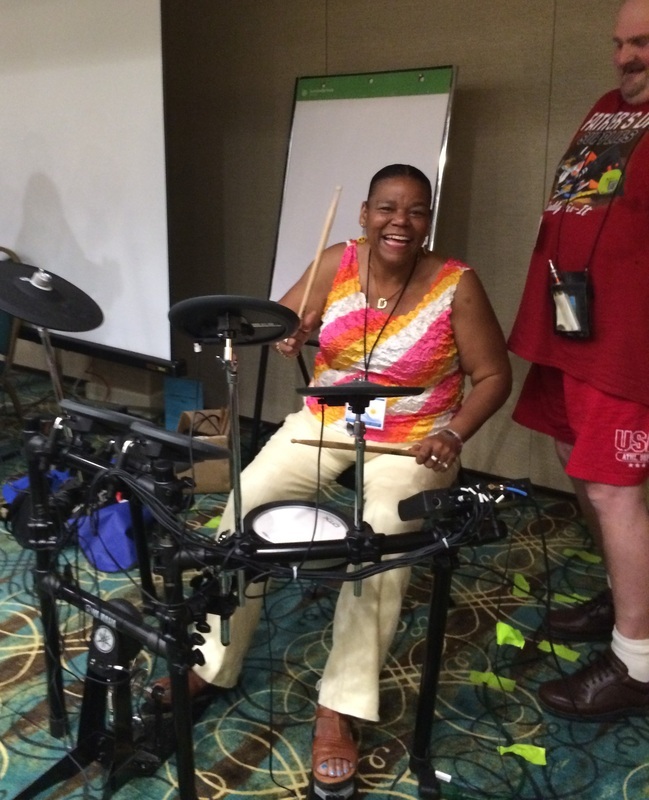 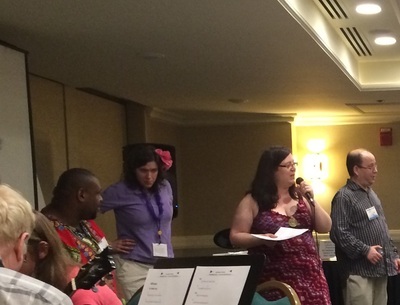 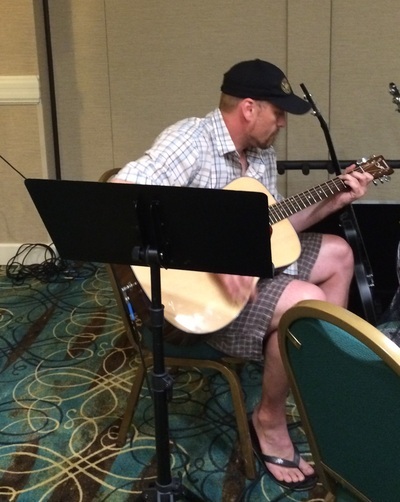 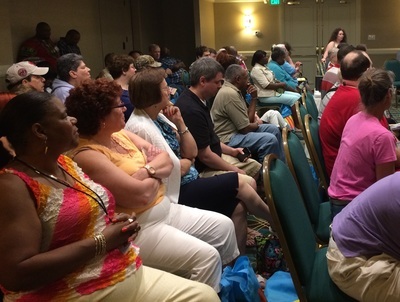 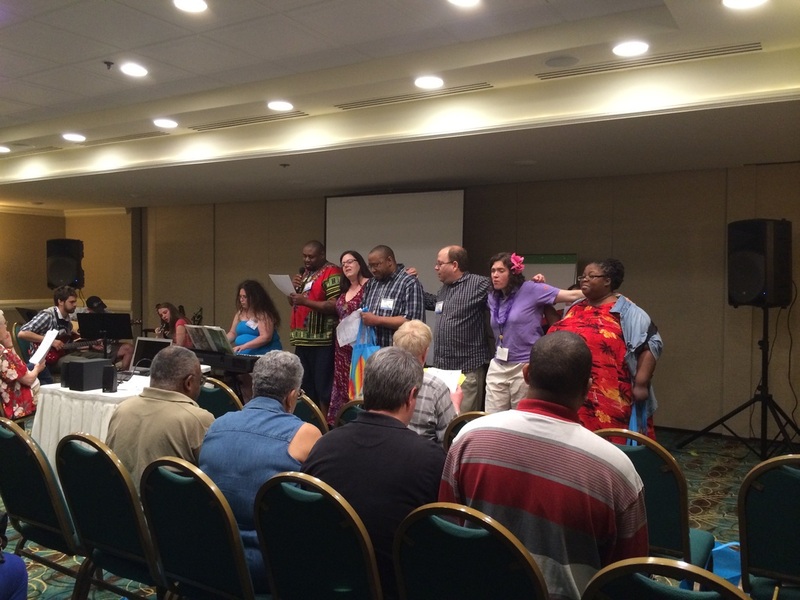 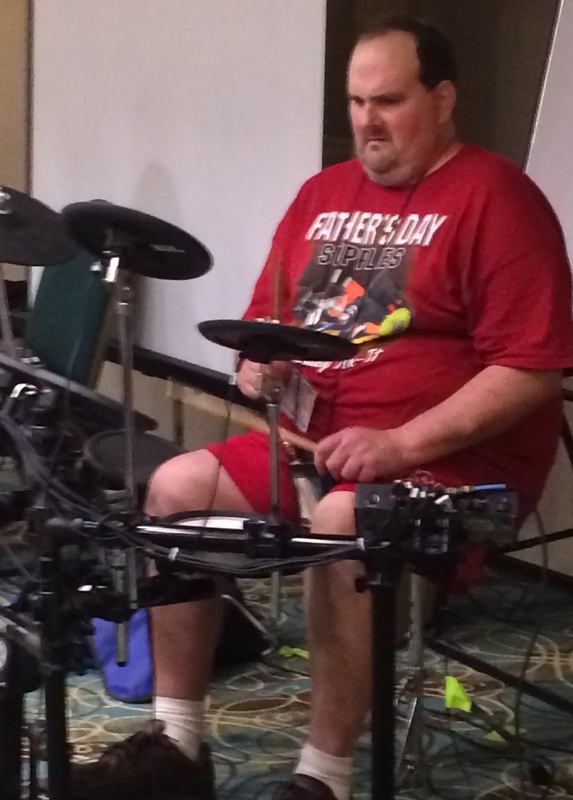 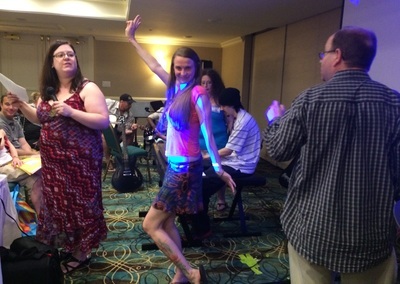 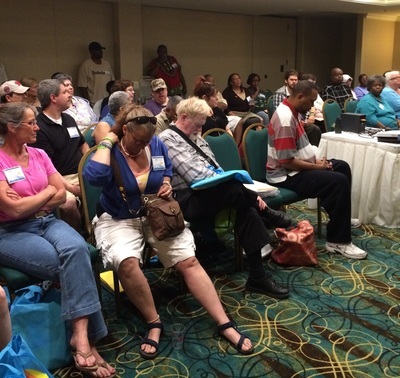 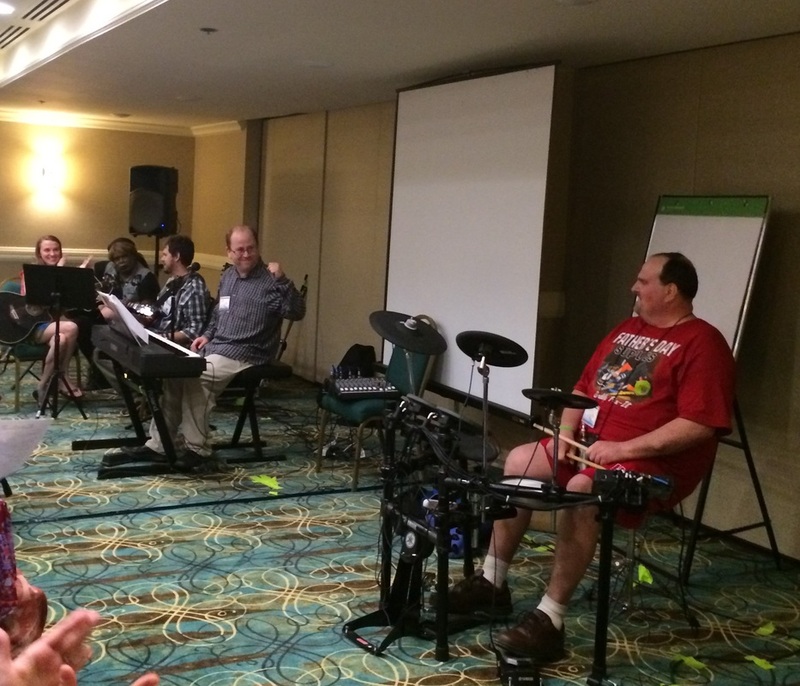 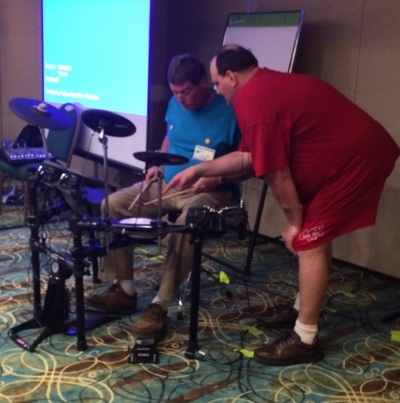 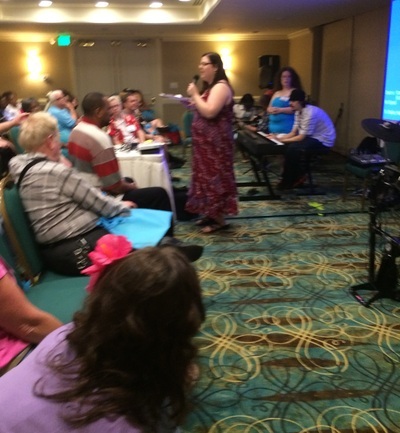 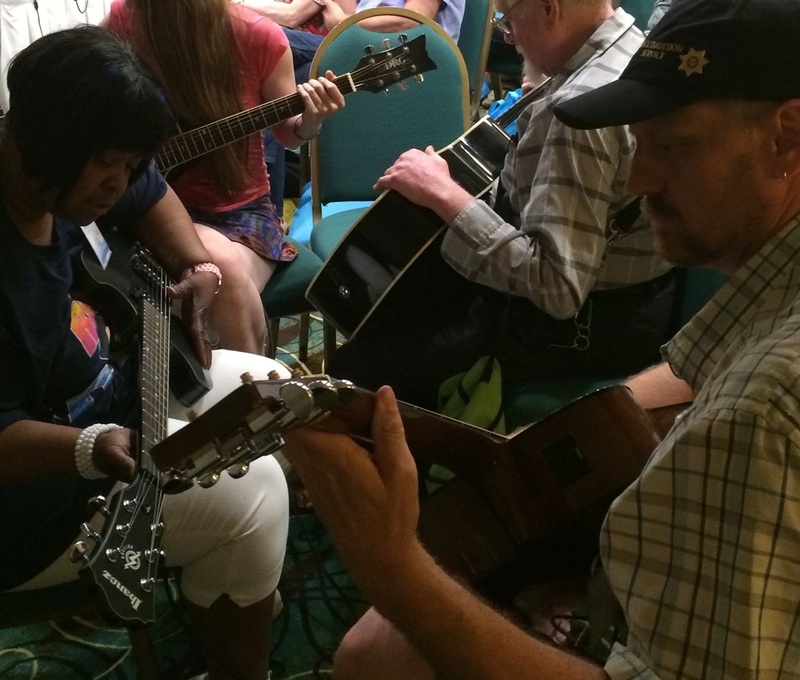 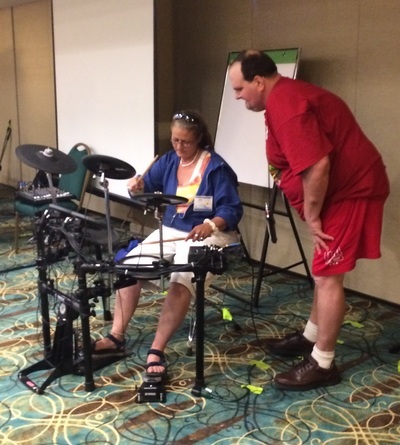 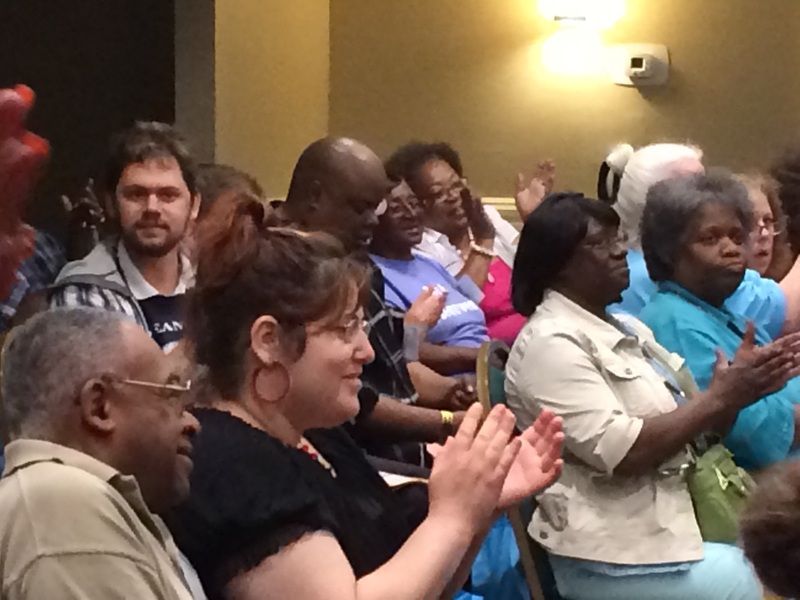 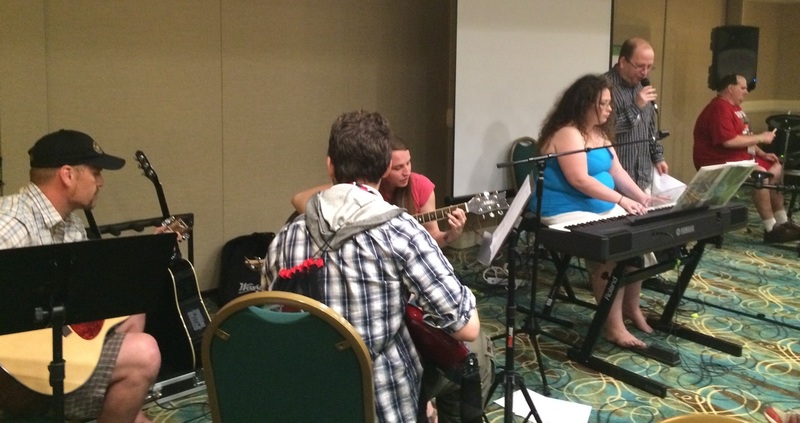 See pics and vids below from IoH's workshop, "Music: The Sound of Recovery" at OOOMD's Annual Summer Conference. 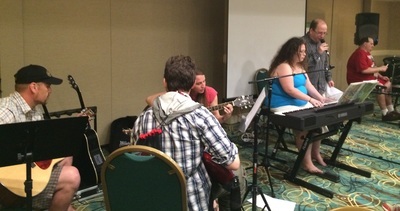 Pics are cropped to fit the square formatting below. Please click on individual photos to see the full view. 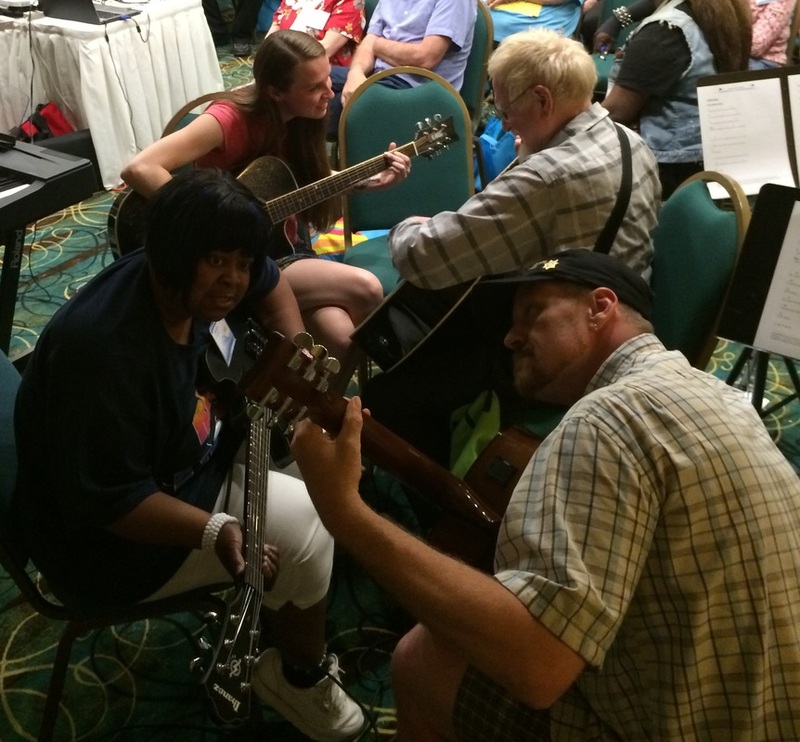 MRS. BARBARA ARTHUR (WIFE OF TEA ARTHUR) SINGS "SOMEWHERE OVER THE RAINBOW"
GROUP JAM ON "DRIFT AWAY"
NUCK FLAMES (A.K.A. 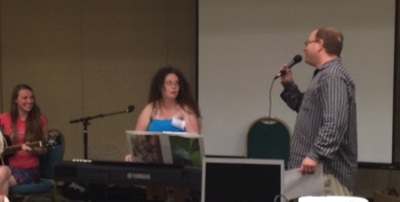 JAMES MILLS) DOES THE "INSTRUMENTALS OF HEALING RAP"
GREAT GROUP PARTICIPATION ON "TAKE ME HOME COUNTRY ROADS"